Sad Mac, not the bomb. One thing that really bothers me when I dine out is when I feel I can make what I just ate, better at home. I grew up in a culture where homemade dishes are fairly different than what is served at Chinese restaurants. So when I first got that awful feeling many years ago, that my home version of steak and mash potatoes was so much better than the stale, bland and overcooked $25 plate, my poor friends listened to me rant for hours after the meal. Over the years I have learned to stop rabidly complaining about it, as I realize you are partly paying for the convenience of not having to cook and clean. However, it still annoys me a lot since you are paying professionals to prepare tasty food that should be at least as good as home cooking. Recently, I got that sinking “come on, I can do better” feeling from a food truck lunch. Reel Mac & Cheese is one of the few food trucks I haven’t visited. Although I like mac & cheese, it’s not something I crave or eat often which explains my delay to this orange Hollywood themed food truck. I choose to go with the plain mac & cheese for $7. I figure if their basic mac & cheese is not up to par then adding toppings like hotdogs and broccoli for an extra charge isn’t going to make it any better. For the price, the portion was ample and fair. The macaroni was soft, with it verging on being too mushy. The sauce coated the pasta well on the outside but there wasn’t too much extra to allow it to seep into the hollows of noodle, which I would have preferred. In terms of taste, the sauce was creamy and rich but not overwhelming. However it wasn’t super cheesy tasting. I tasted a faint hint of sharp cheddar and a hit of pepper (probably white since I didn’t see any black flecks). The biggest flavour came from crispy fried onions, which added a nice fragrant flavour and contrasting texture to the bites they were in. 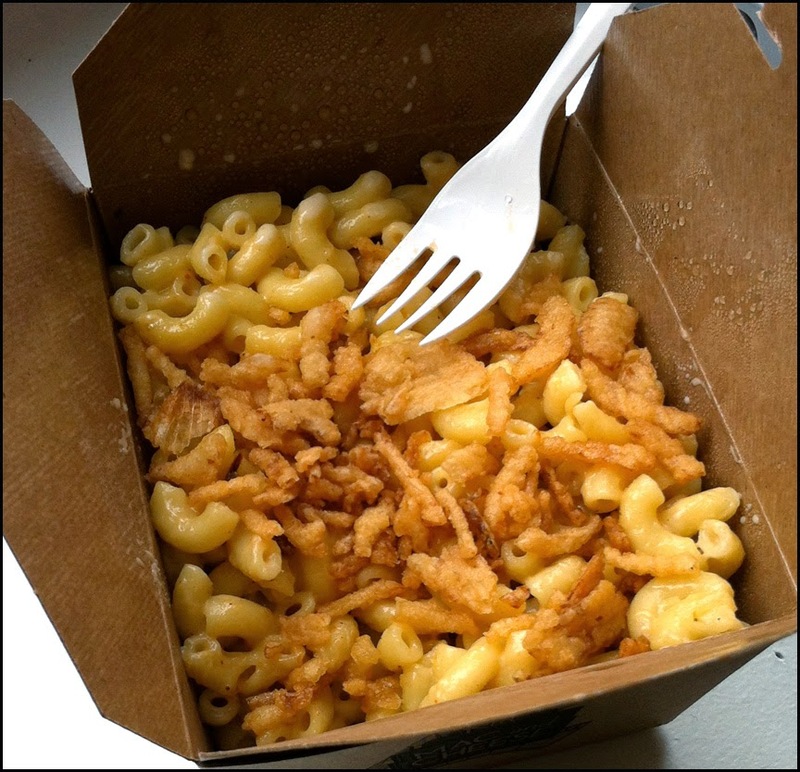 The mac and cheese I got from Reel Mac & Cheese was disappointing since I’m sure I can whip up a more awesome Mac & cheese in about 30 minutes. I was hoping for an elevated mac & cheese that made use of spices and a unique cheese or blend of cheeses to create a complex and impactful tasting dish. 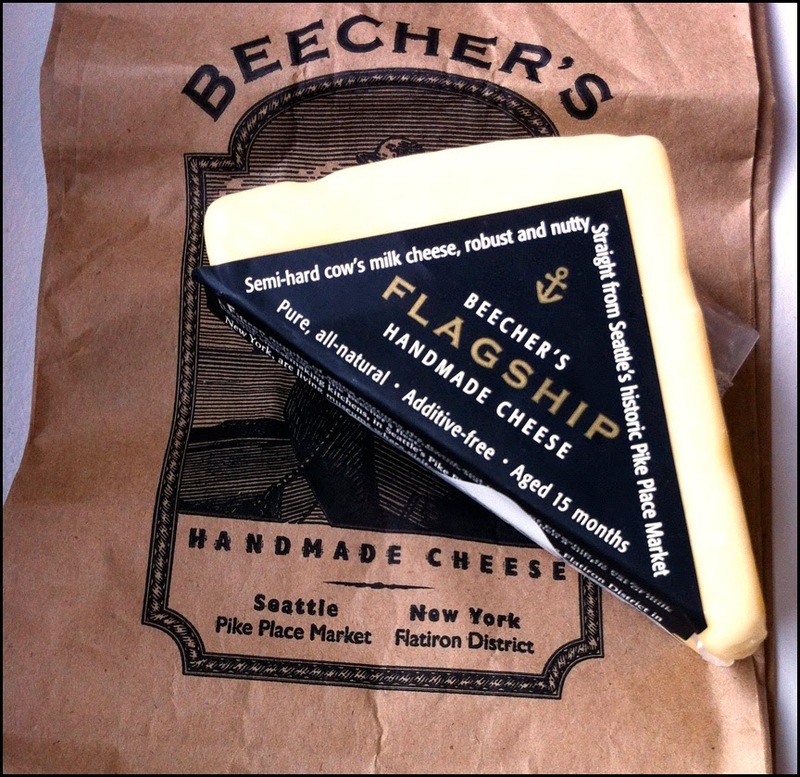 It can be done, as my favourite Mac & Cheese comes from Beecher’s Handmade Cheese in Pike Place Market in Seattle. They use their own award winning Flagship cheese (tastes like a cross between cheddar & swiss, and packed full of umami), chipotle chili and garlic powders to create a phenomenal mac & cheese. Click here for the recipe. 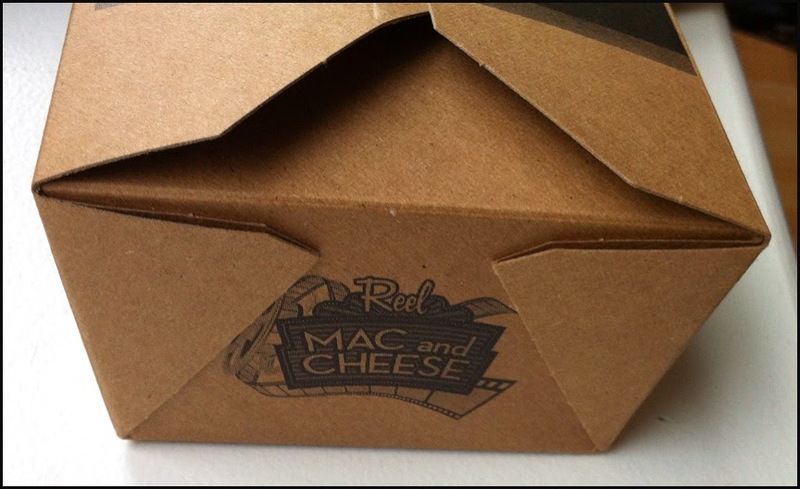 Overall, there’s nothing wrong with the mac & cheese at Reel Mac & Cheese. If you can’t cook or are too busy then I’m sure this dish will hit the spot. However, for me it needed more flavour and lacked an interesting defining quality for me to return to this truck near the Olympic Cauldron.